'War of the Worlds: The New Wave' is an asymmetrical deck-building game with a playing board, for 2 players. 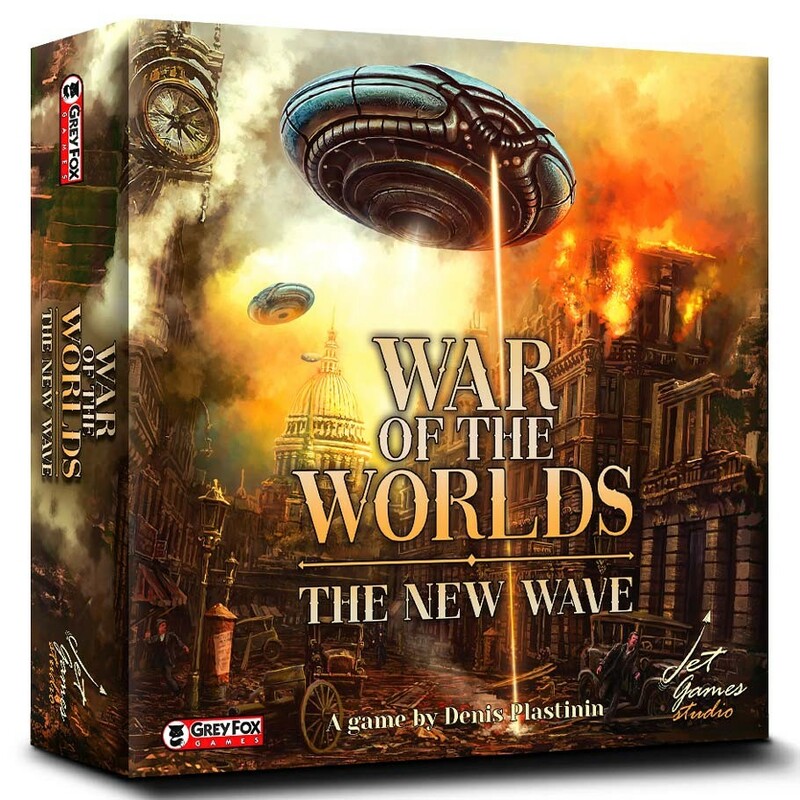 The game events unfold several years after the original 'War of the Worlds’ story by H.G. Wells.